Sporting snappy matching Resolute racing tuques, many Resolute employees, retirees and their families came out in full force to enjoy the event as competitors, participants, and much needed and appreciated volunteers. Team Resolute even brought home an award for the lowest combined time for members participating in all four events (50 km, 35 km, 20 km and 8 km). Way to go, Team Resolute! 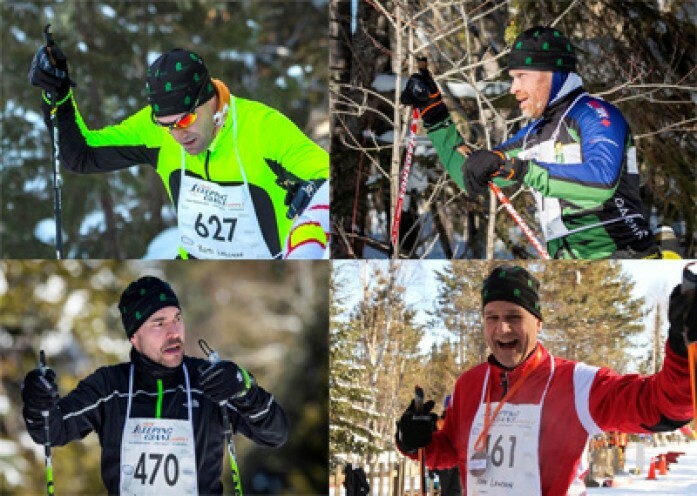 Remi Lalonde, senior vice president and chief financial officer, and Joel Gerry, silviculture forester, Ontario Woodlands, participate in the 50 km freestyle event. Andrew Bishop, assistant controller, Thunder Bay pulp and paper mill, participates in the 35 km event. John Lawson, renewal and information superintendent, Ontario Woodlands, celebrates his strong finish in the 8 km event. 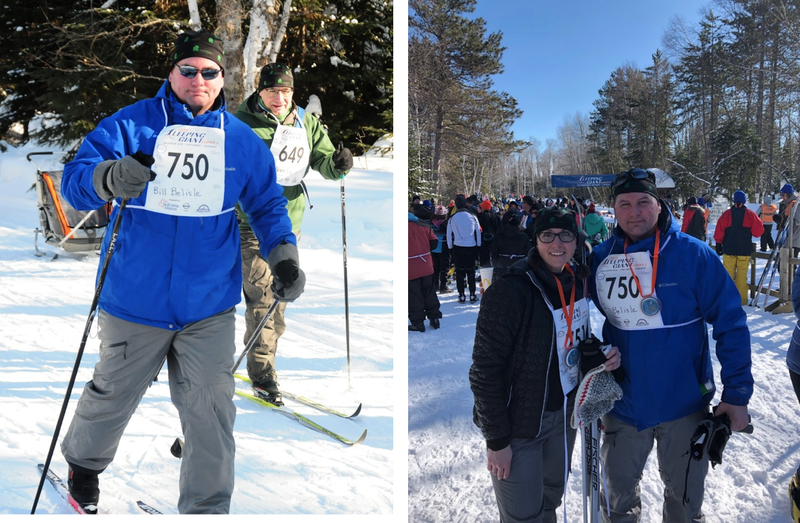 Bill Belisle, day crew leader, Thunder Bay pulp machine, and Norm Legault, regional controller, northwestern Ontario, enjoy the conditions in the Resolute Family Mini-Loppet. Bill and his wife Tanya celebrate their race with chocolate Loppet medals at the finish line! 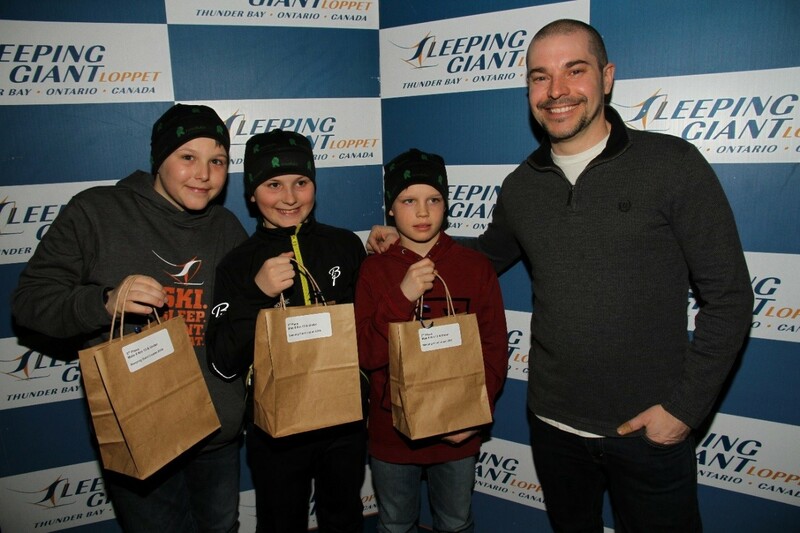 Andrew Bishop presents the awards to the top 3 boys in the Resolute 8 km Family Mini-Loppet event.